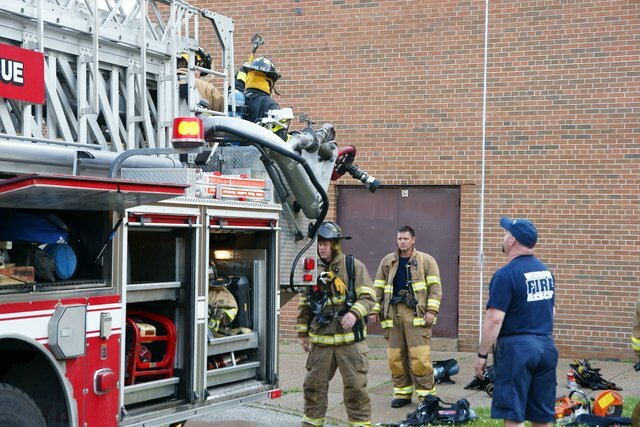 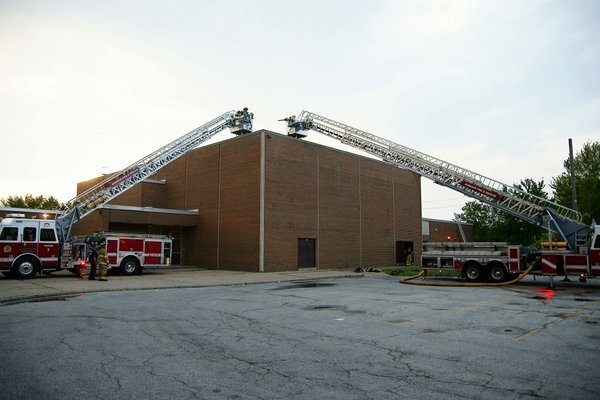 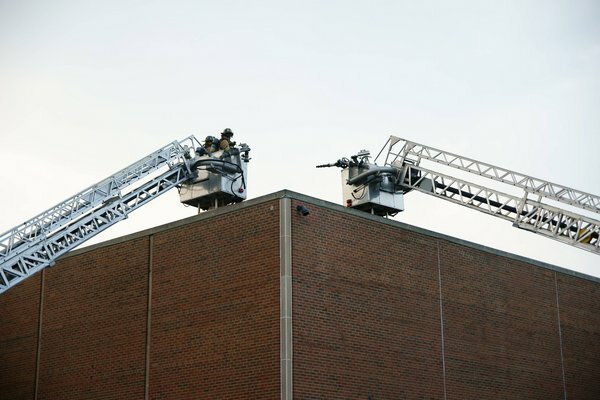 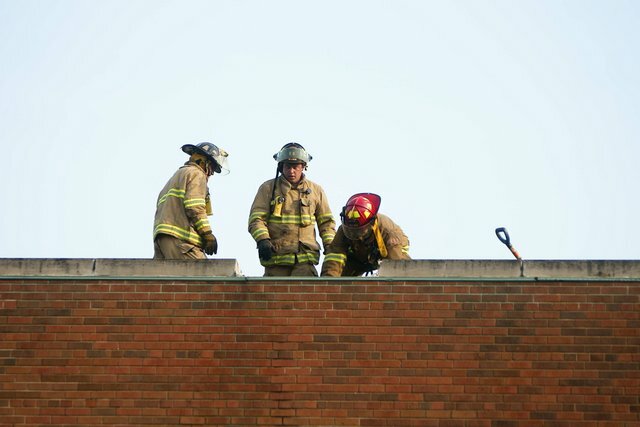 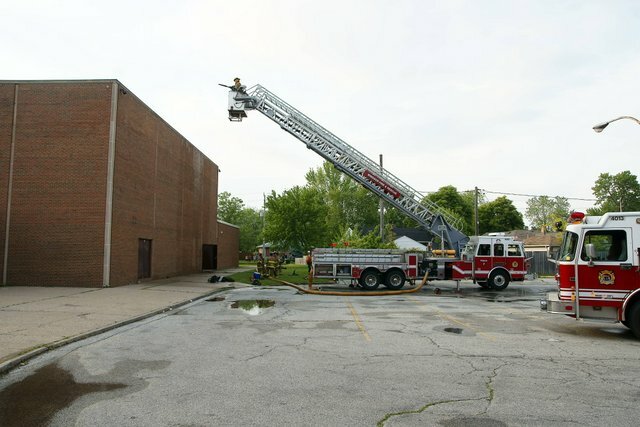 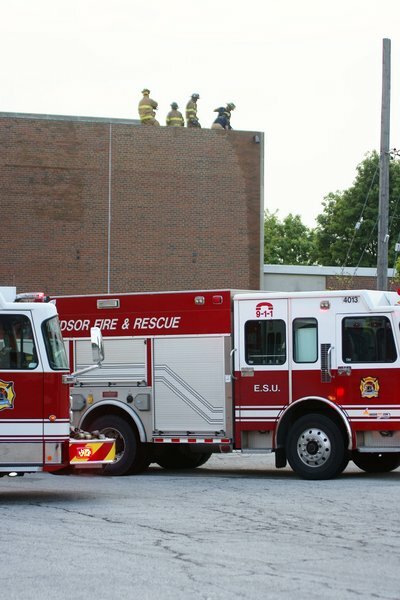 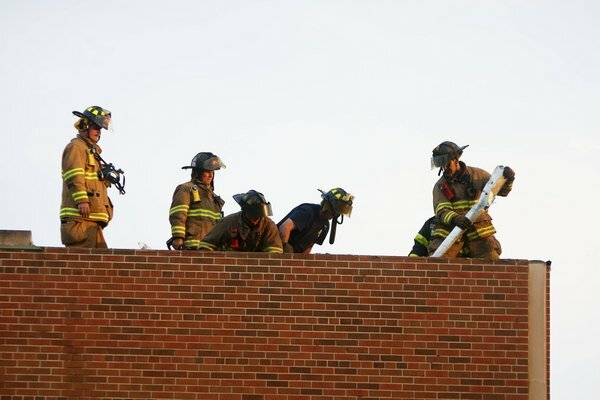 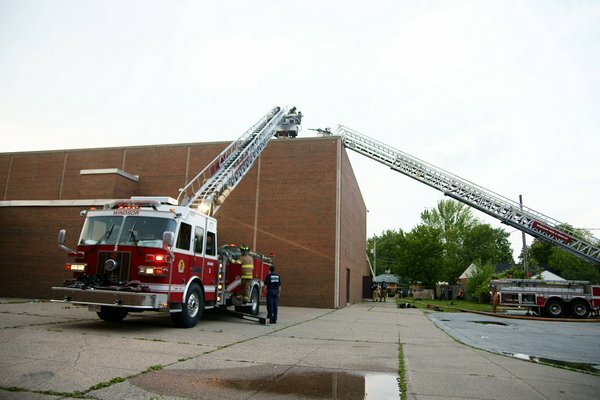 Fire broke out in the “old gym” at Riverside highschool around 6:15pm. 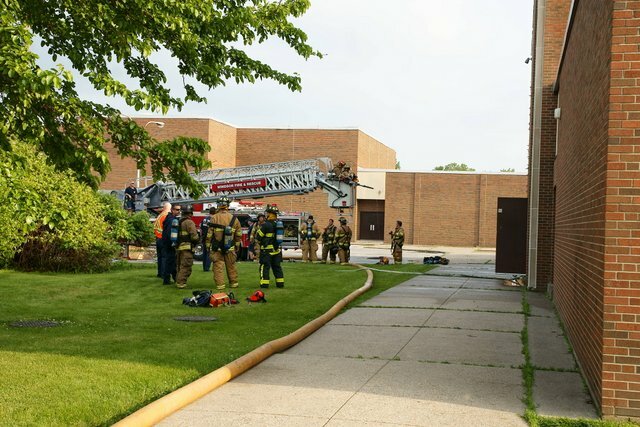 Firefighters arrived on scene to find light smoke in the attic of the gym’s mechanical/storage rooms with fire likely in the roof. 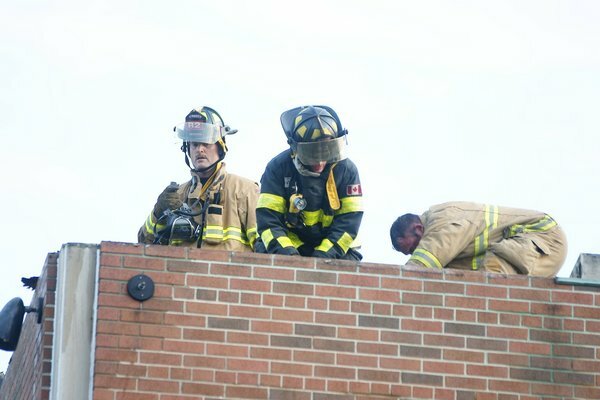 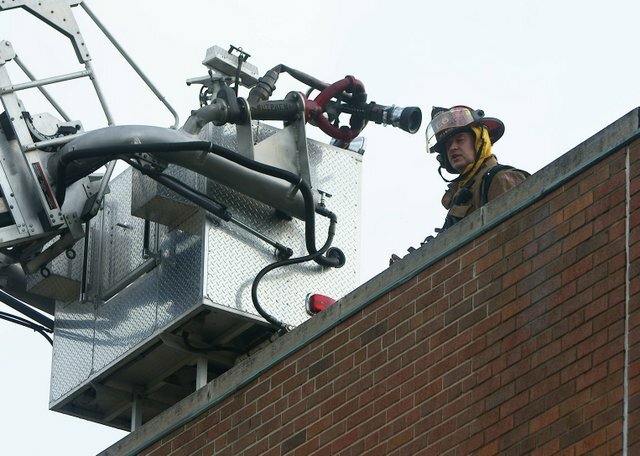 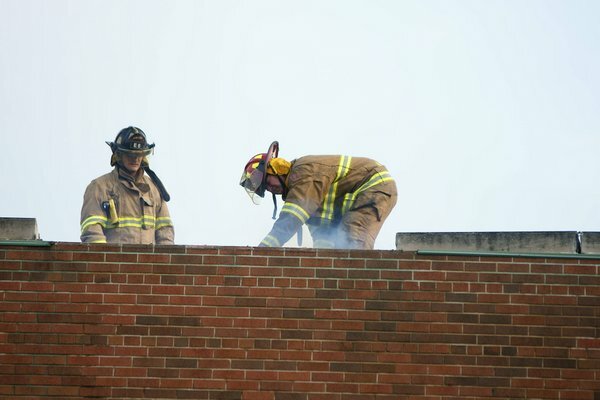 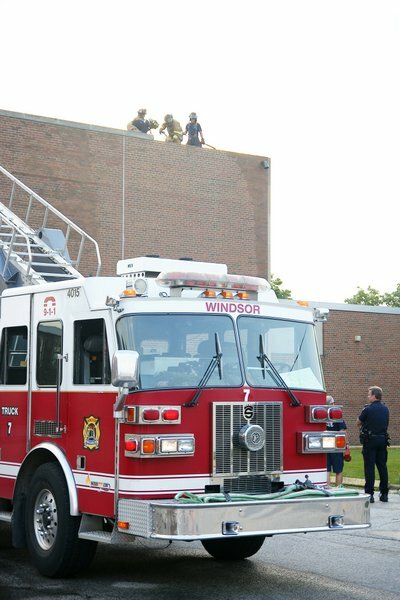 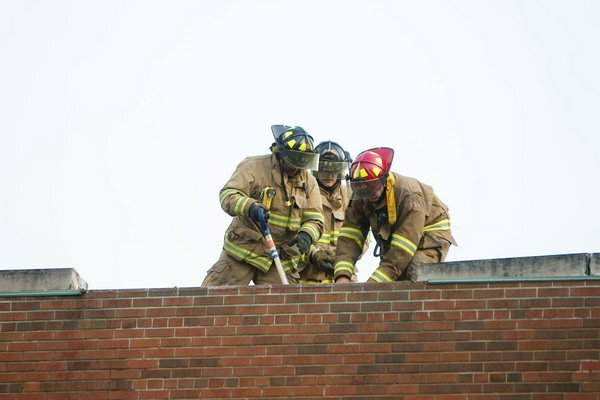 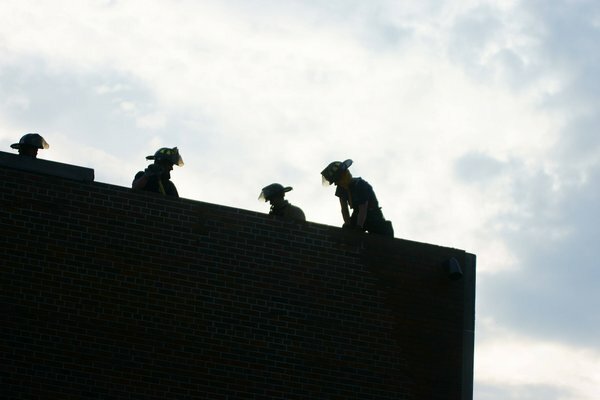 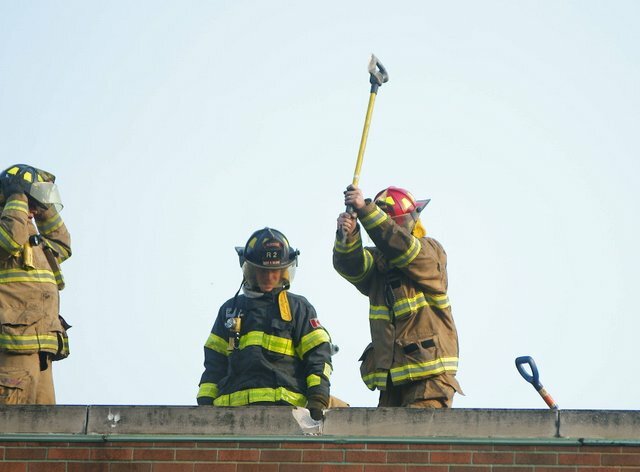 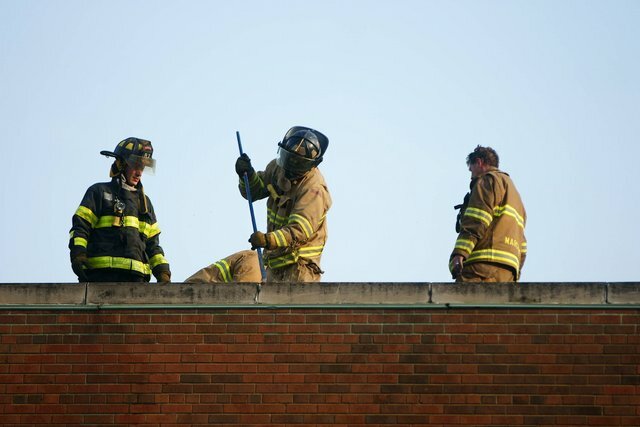 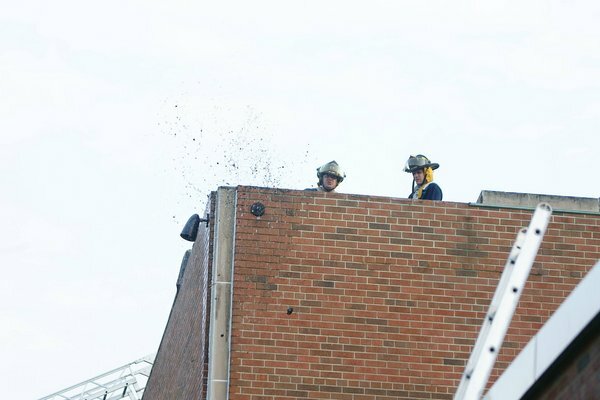 The fire was mainly concentrated inside the layers of the roof and quickly spread to three of the roof’s four corners. 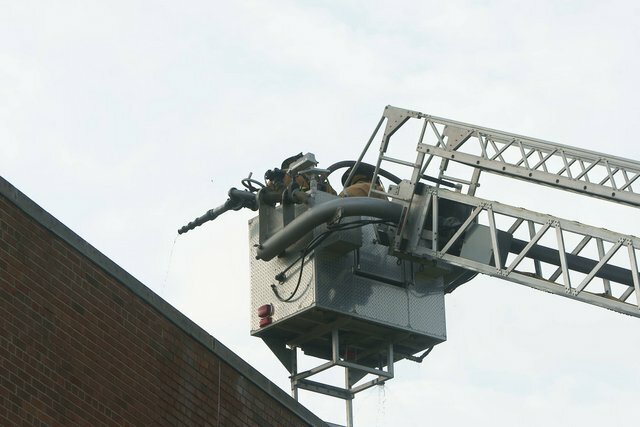 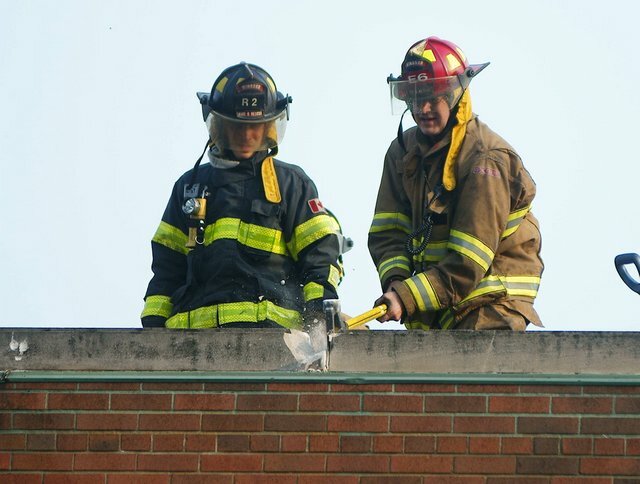 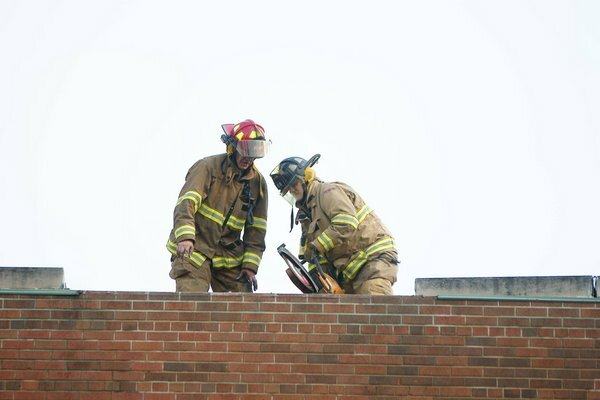 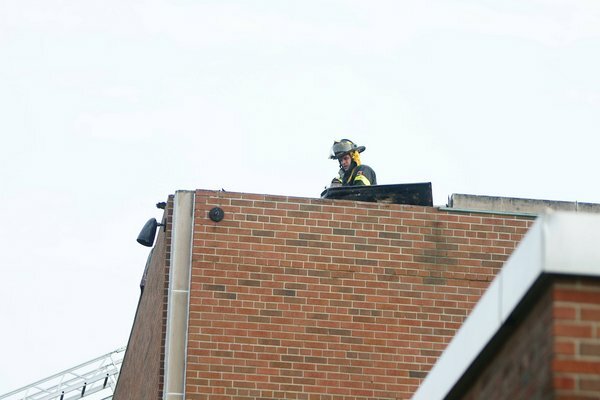 Firefighters ripped open the two north corners of the gym roof and sprayed water in to try and get a handle on the fire. 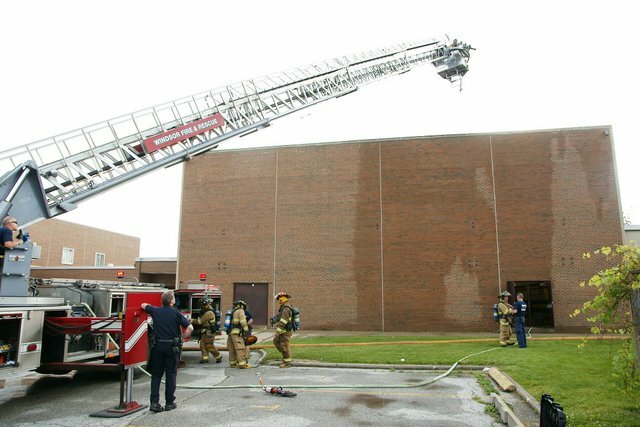 Heavy amounts of water dripped down onto the wooden floor of the gym — which firefighters covered with tarps in an effort to minimize the damage to the floor. 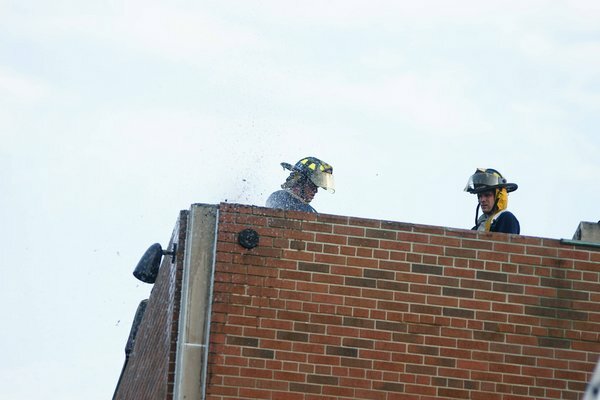 Firefighters called the fire out around 8:30pm. 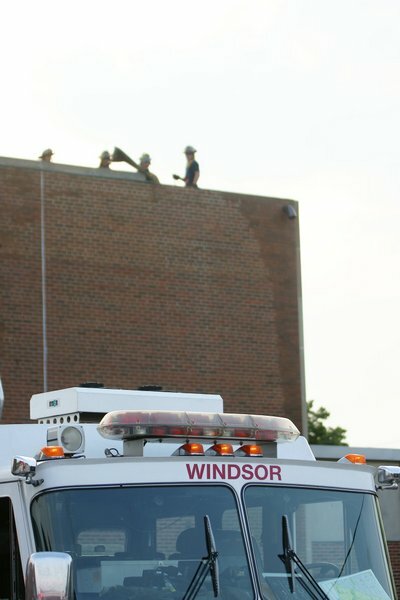 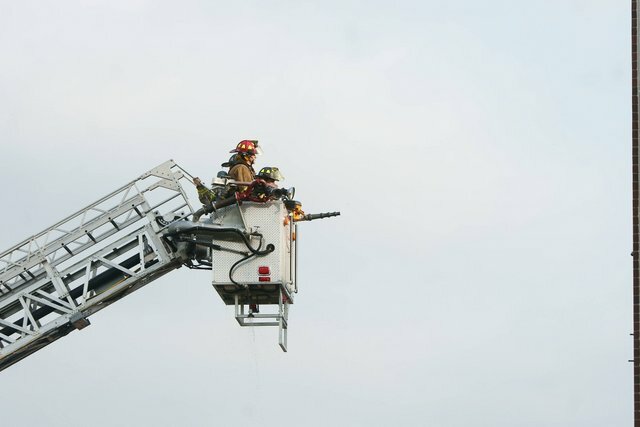 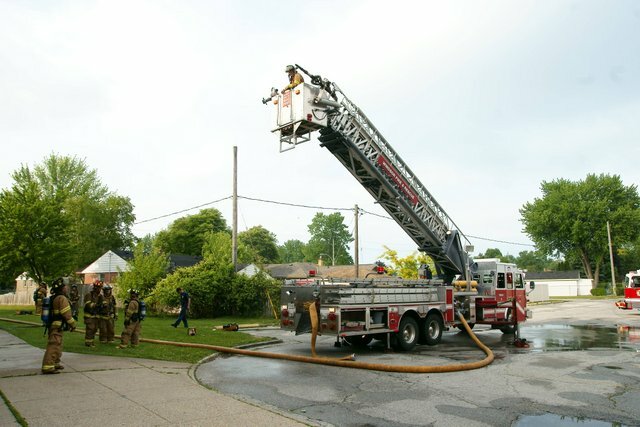 A fire investigator on scene determined that the cause of the fire was in fact that of a lightning strike — there were heavy storms in the area at the time the fire started. 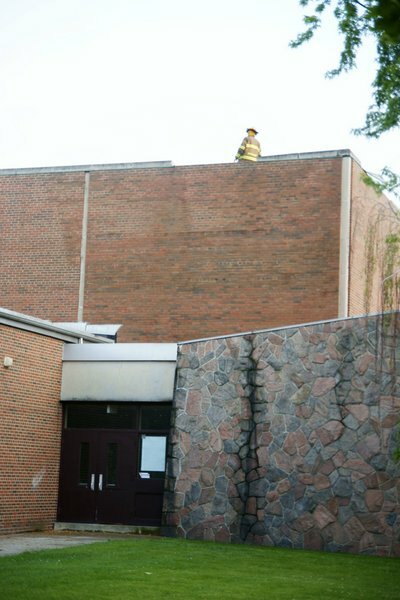 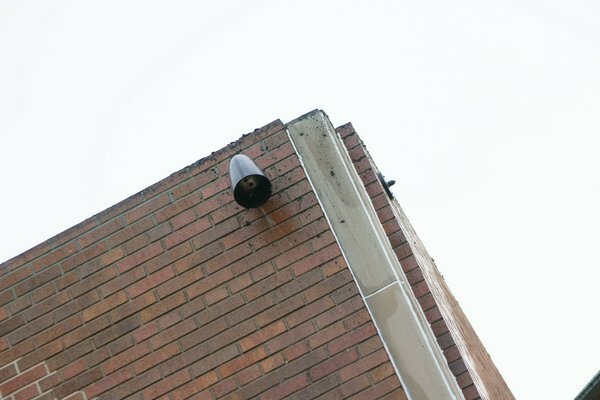 The Greater Essex County District School Board said late Monday that Riverside will be open Tuesday and that classes will go on as usual.